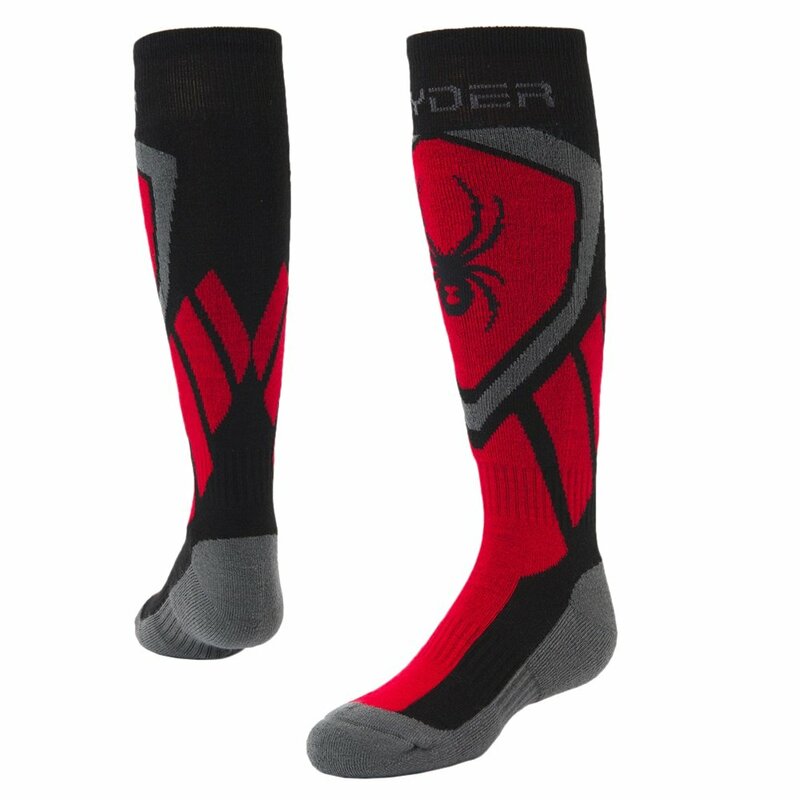 Let's face it - stiff ski boots are not especially comfortable, but the Spyder Dare Ski Sock is here to help. Designed with moisture management, the Dare Ski Sock keeps kids' feet dry and cool even for full days on the mountain. A medium-compression fit also provides plenty of support and shock absorption when the little ones take to more challenging sections of the mountain.